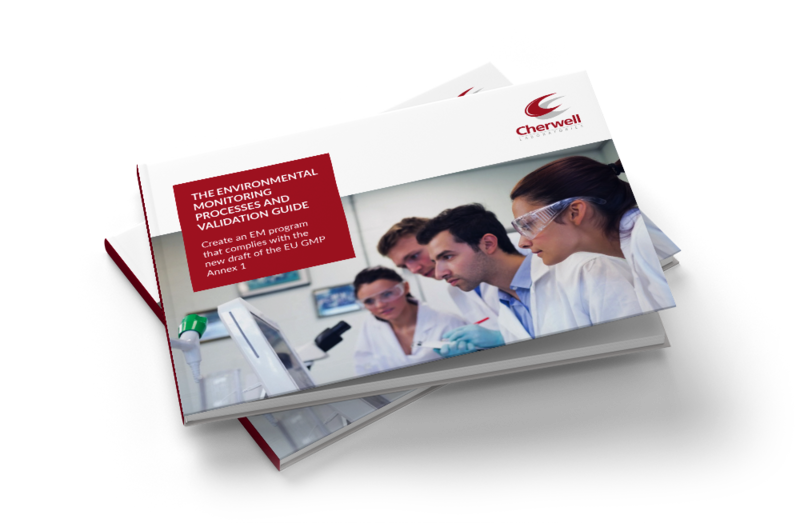 Looking for advice or guidance on environmental monitoring? Need some help deciding which prepared media you should use? What do you need? We work with QC microbiologists and technicians to deliver specific solutions. Whatever size or frequency of consignment, we can deliver, what you need, when you need it. Our Redipor® manufacturing facility has been ISO 9001 registered since 1997. All products quality certified. We love showing people round for audits or simply to get to know us. Call any time to book a tour. 100% inspection processes, gamma irradiation, special packaging, huge range of quality assured products. Ensure your equipment is calibrated to the highest standards and your EM programs are perfect for you. Settle plate stands, contact plate carriers, surface samplers and more. Bespoke options available on request. "Thank you! Once again – great service! Goods received within 2 days of ordering and all packaging intact, CoAs received same day." "Cherwell provides us with consistent quality. However, it is your flexible customer service we most appreciate and advice is provided in such a friendly manner." "Your service has always been very good, as well as your documentation. Quite a lot of companies you have to chase these days for deliveries and certificates. You always send them promptly." "Service from Cherwell is outstanding. The equipment is extremely reliable. That's what we ask for."